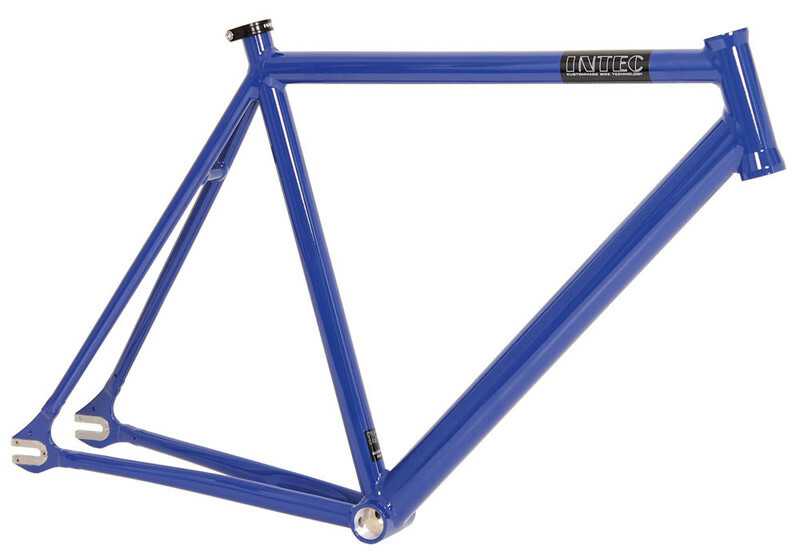 AL 6061-T6 DB Proper all-round track racing frame, can be used for sprints, points races, Madison etc. Weight ca. 1400 g (540 mm, unpainted). Takes 27.2 mm seat post. Replaceable stainless steel rear end plates.